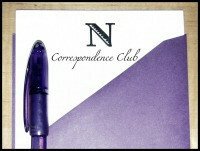 It’s been a while since I blogged. I have been having a fashion rut. Especially being a new mum – I find it easier to throw on a sweater and jeans and head out the door. 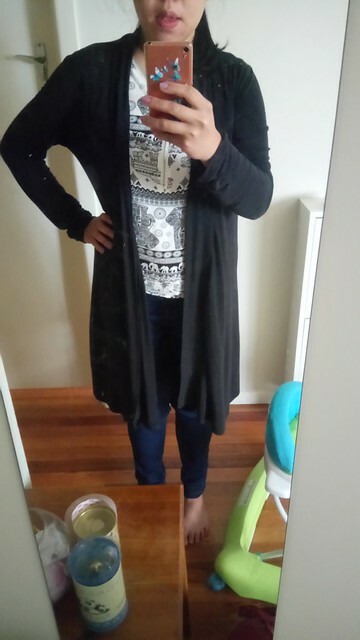 Patterned top and jeans with a black cardigan. 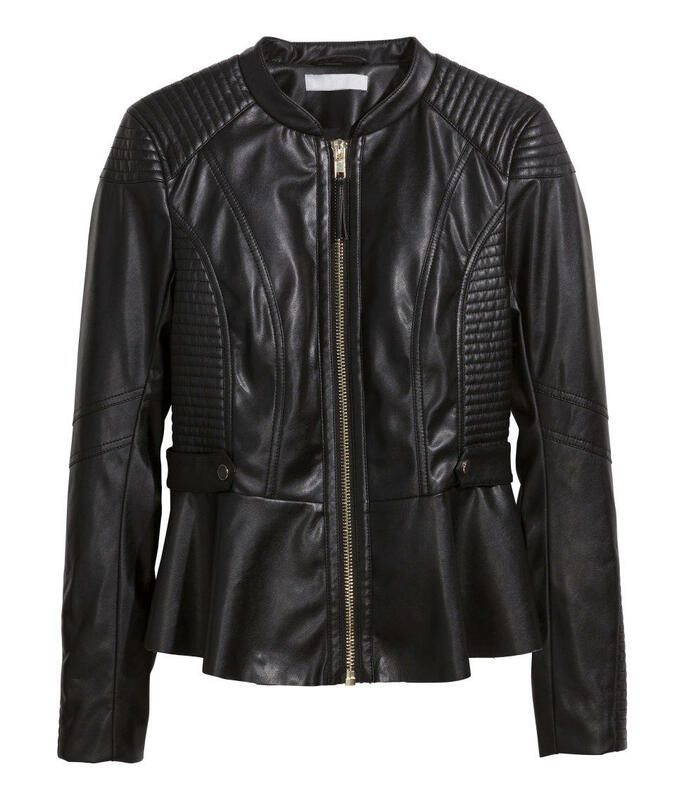 Been loving florals as its getting warmer and I really want a leather jacket. Loving this bag from H&M too – looks more expensive than it actually is. Where have you guys been shopping lately? What trends are you loving? Over the weekend my bf bought me a new handbag because the one I bought from Indonesia broke on me only after using it for 1 month! Heartbroken! 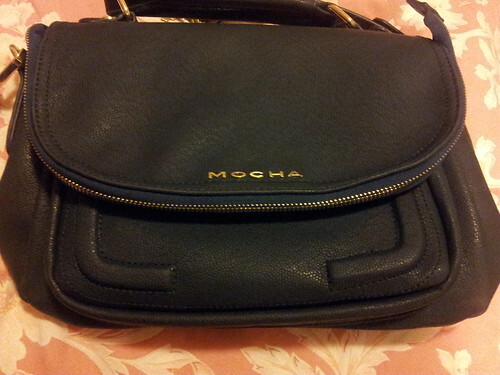 It’s such a cute navy satchel bag that can be used as a side bag and also carried by the handle. 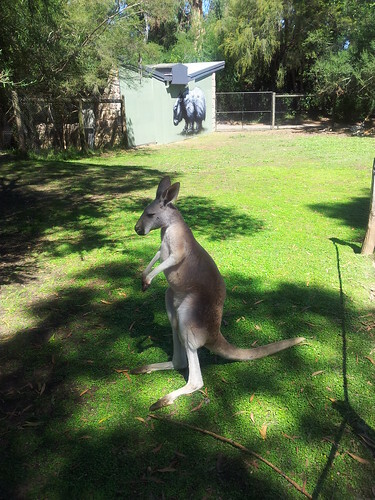 We went to a place called Healesville Sanctuary – there are all Australian wildlife there and we got to see kangaroos, koalas, platypus, dingo, wombats. 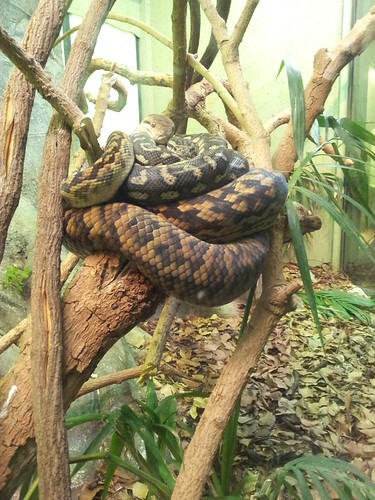 How did you spend your weekend? Any new purchases for the week? After I saw Sewpetitegal create this DIY T-shirt to bag I knew I had to try it out 🙂 She did hers with a long sleeve top but I created mine with a normal t-shirt top. Cut across the sleeves of the t-shirt so you have a rectangular shape – you can decide how big or small you want the bag to be but I just cut straight across and made that the size of my bag. You will also need to cut a smaller rectangular shape for the bottom of your bag. So make sure you have some material left over to do this. Using the sleeves of the Tshirt I used this to make the handles of my bag. 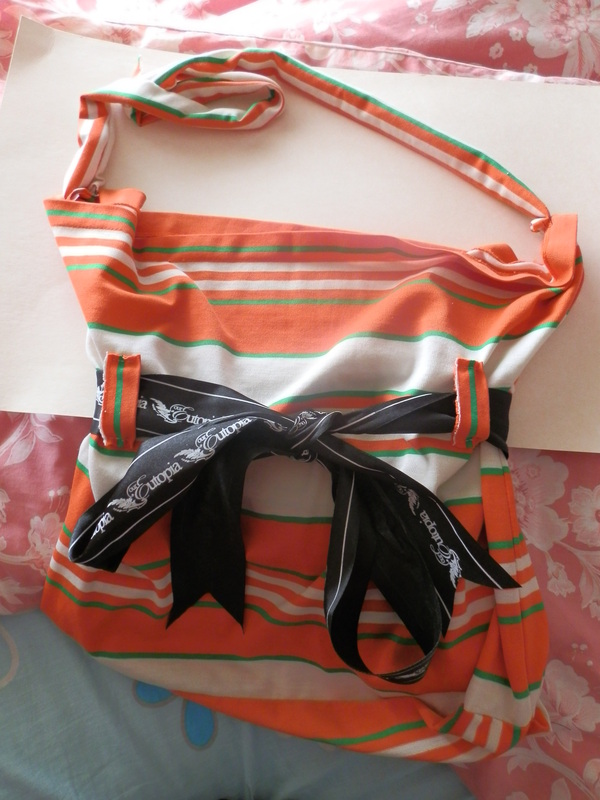 Bonus feature: Add two strips to the front of the bag – for a belt to go through and then you can tie a ribbon around it. You might want to add one more strip at the back of the bag for more stability and voila 🙂 Your tshirt bag is done. I recommend giving this a go 🙂 I’m not a very good sew-er but I managed to do this! You can turn a t-shirt that you don’t wear much anymore into a much loved bag! Today was an eventful day because I got to visit one of our regional offices and go into court. It was very interesting to see how the court system works. I also managed to do some quick shopping because some shops were opened at 8. 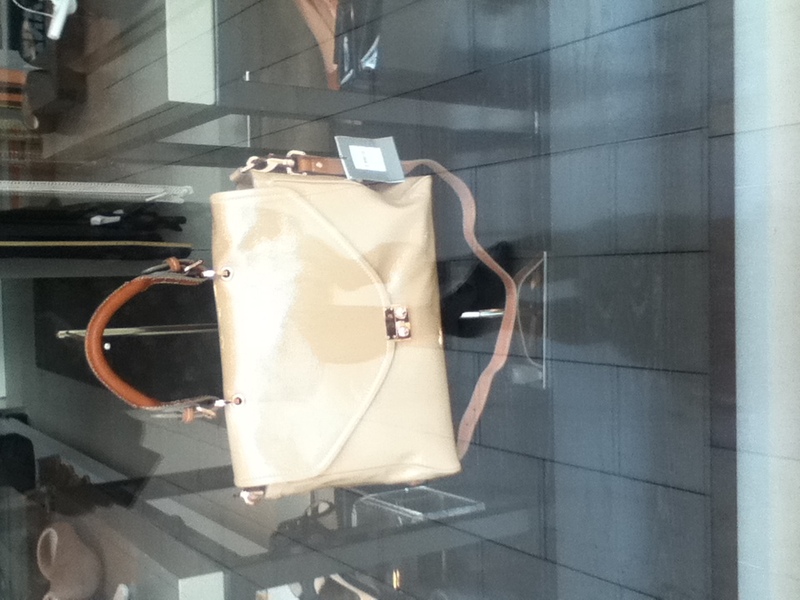 I saw this cute bag on display in witchery and these wedge shoes. I couldn’t try them because that shop only opened at 9. But I did pick up these cute black boots on sale for $8. They will be perfect for colder days. 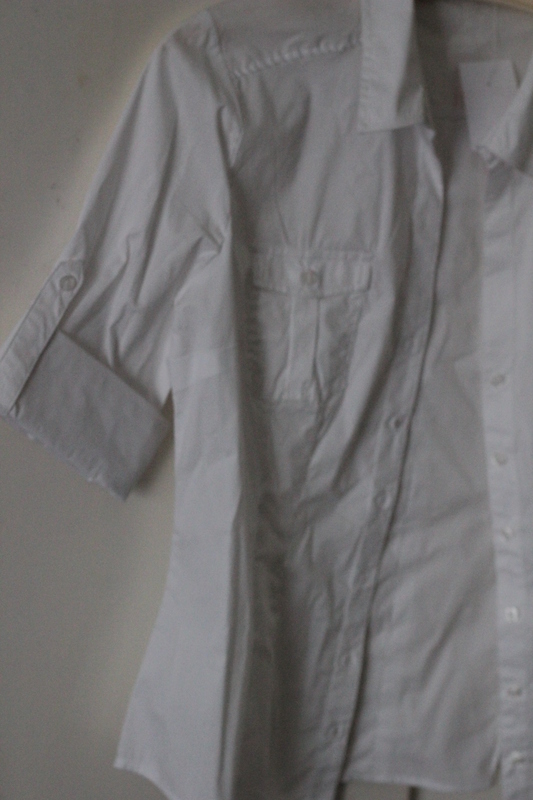 I also got this white shirt for $5. I like the sleeves and the front pockets and last of all I couldn’t resist and picked up this Rimmel wine colored nail polish which is perfect for fall or Winter. 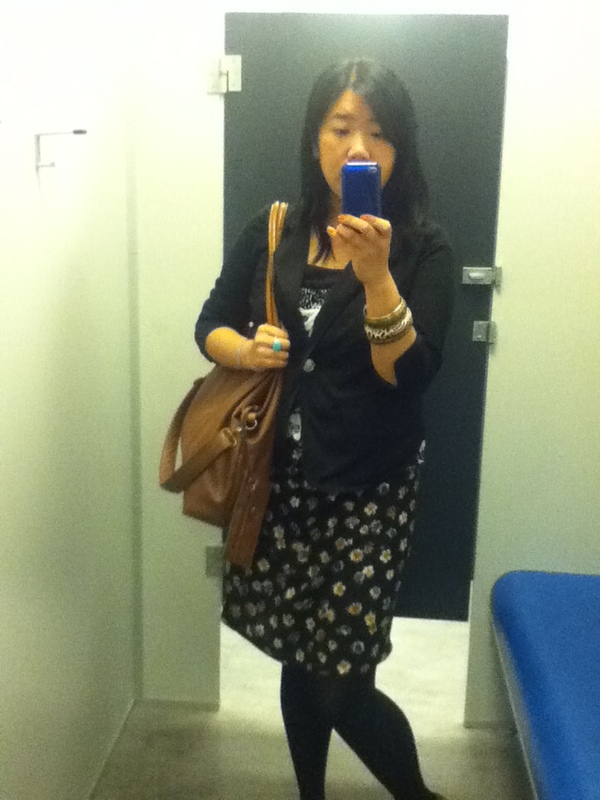 OOTD: Black blazer, floral skirt (that used to be longer but I shortened it) and floral top. 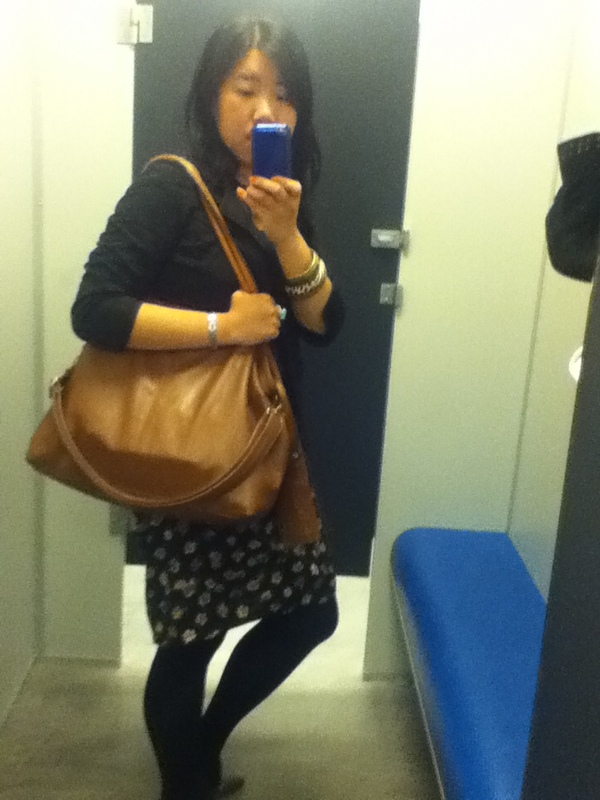 I love this bag that I bought from HK night markets. I use it a lot as its soo roomy inside and has this tag that is great for travel ticket – just swipe on and off. 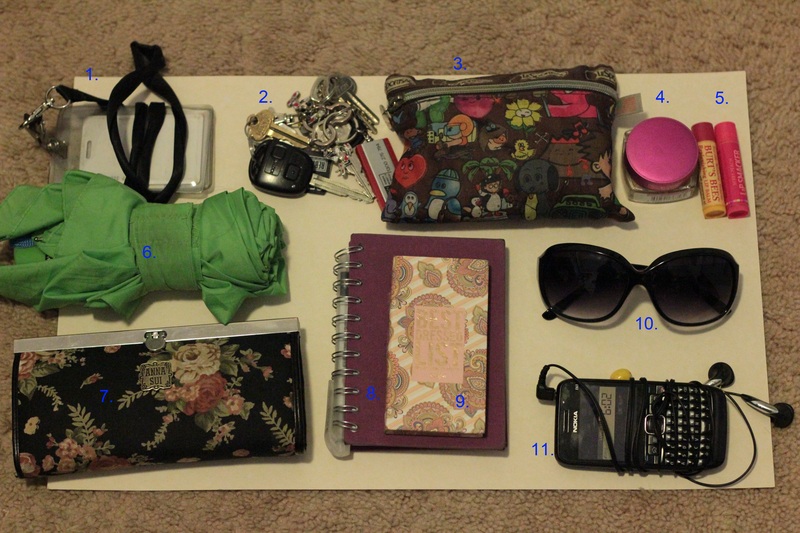 I have seen a lot of “what’s in your bag” blog entries and decided to do my own. I don’t know why I’m fascinated at what are in people’s bags or purses but I guess it gives you little ideas here and there about what other people bring and what products do other people use. 2. Keys – looks like a whole heap and I probably don’t use them all!